Ben & Anna: New & Natural - The Cornerstone for Thoughts! In the last year, I’ve been a massive advocate of natural beauty; which isn’t ditching the make up but turning to more natural or organic beauty products whether thats: natural haircare, natural shower gels and soaps, natural skincare and of course today’s focus natural deodorants. 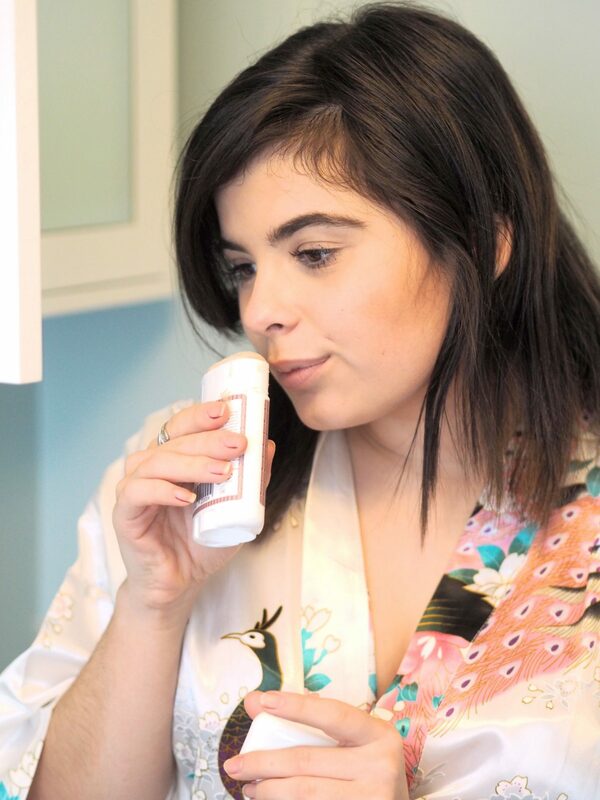 Deodorant, is not an optional product in our lives unless you like the smell of BO or just like having the wiffy stinks round your pit area so finding a formulation you like is important. 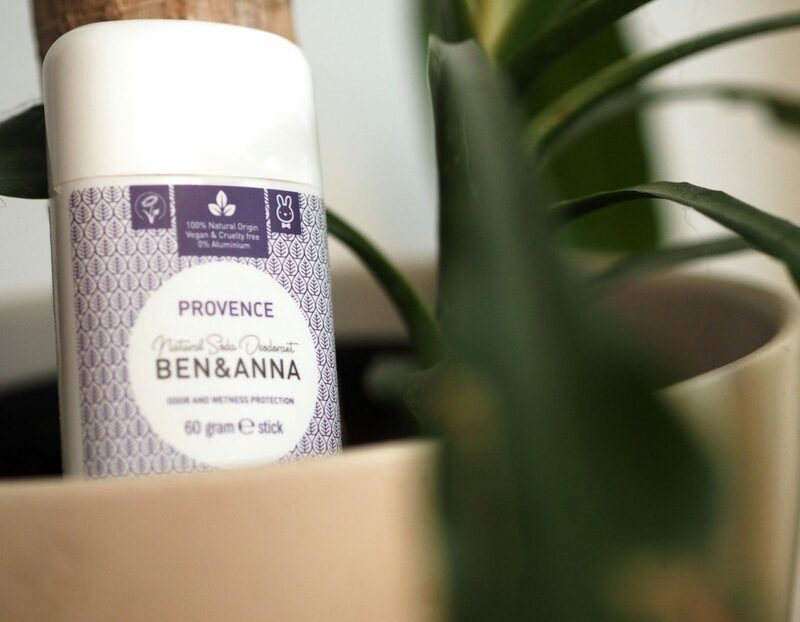 Today’s natural deodorant comes from a couple named Ben and Anna who have produced a natural and organic based deodorant to comply with their organic and vegan lifestyle. The bicarbonate in the formulation will reduce odour and then the arrowroot extracts keeps the armpit free from wetness. Unlike some of our favourite deodorants on the high street, this formulation has not been tested on Pete Rabbit and will comply with everyones anti-animal testing and vegan lifestyles. But, the question is, does this formulation prevent pit stench? Has anyone seen the Homer Simpson gif where he retreats into a bush? Well, look on your gif keyboard because that is me, pre now if someone had suggested I use a natural deodorant. I think because I was fearful of it not working and then leaving me with badly smelling pits. Being so enthusiastic about the gym and sweating fat off, I was fearful that a natural based product would leave me with being that smelly one in the gym. But now, I’ve let the worry down and decided to give it a go. I’ve been testing the Provence scent which is in the image above, this has a lavender smell. I’m not like some people who despise lavender as a smell, I don’t mind it, I always use lavender based scents for bath times because the smell apparently has calming properties to encourage a calmer sleep. Now, back to the deodorant. The smell of this, is very rich and I will be completely honest, it was quite over powering at first as I was so taken back with the smell being so fragrant. Sometimes, something organic and homemade doesn’t always have a rich smell. However, unlike my deodorants containing half a tone of aluminium and chemicals in them, this smell lasts for the whole day. I stick catch a whiff of the lavender half way through the day. To test, whether it wasn’t just luck of the drawer, I was lucky enough to have been sent two other scents in the collection which were ‘Nordic Timber’ and ‘Indian Mandarin’ and it wasn’t just luck of the drawer, these were as lovely smelling as their other friend the ‘Provence’. My pits were as fresh as a lavender field and for the first time in my life, this is not just a simile it is real and the real deal. So, Ben and Anna have scored very well for their smell. For application, this is where I found it took me a little while to adjust to. Because they’re made with products such as baking powder the consistency is a lot drier than your standard chemically ridden high street deodorant. 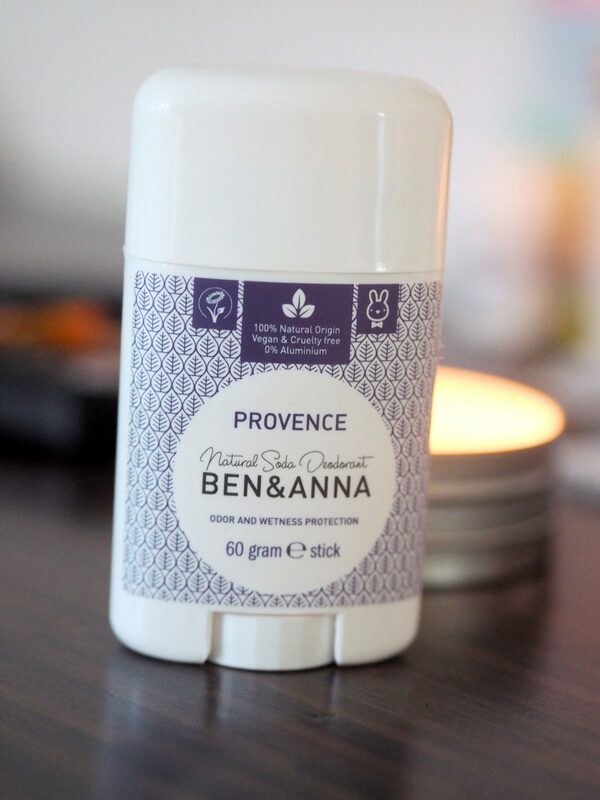 So, the guys at Ben and Anna suggested that these deodorants are best applied, once you come out of the shower because your skin is slightly damp or even leaving your stick on the radiator to warm up will give it some moisture. The moisture will make it much easier to apply under your pits. But this, is something which you can adapt and get used to, quite quickly and wouldn’t be something I’d be putting them in the bin for. So these are the main things that any good blogger would mention; at the heart of this, the deodorants are really great to use. I found, that it wasn’t a big transition to make because they became like second nature to use like my previous formulations would have been. I would really recommend these deo-sticks to those who are maybe finding deodorant for the first time; those who are entering the puberty stages or have just got a whiff of their pit stench. This is because these would be less likely to irritate or cause you issue and also with their skin still being slightly fragile and not used to chemicals under there, a natural product maybe a little nicer under those areas. So, any parents out there, if your child is starting to get the whiffy stinks, consider a natural deodorant just to get them used to applying deodorant and also keep their skin ultra lovely. I should also add that these deodorants are unisex; so men you can roll these over ya pits too. So, girls if you’re getting stick of laying with your boyfriend and he has the pit stench, give him one of these bad boys to roll over his pits. 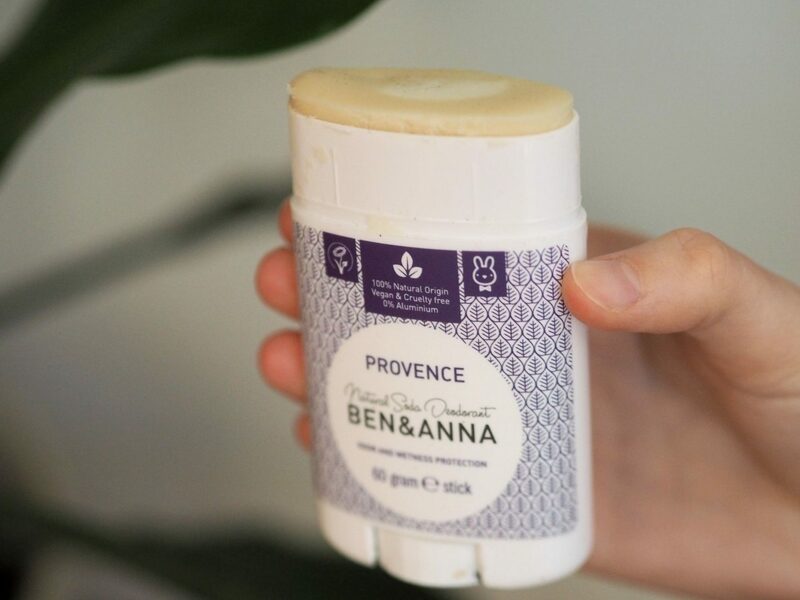 For me, I love that you can now, buy deodorants that are natural and do work which means if you’re making those transitions from animal tested chemical products you can make it a whole beauty cabinet transition rather than just the odd few products. With these deodorants you’re not just being a apart of a trend, but you’re being ethical, organic and natural but also cruelty free. The three major core factors for Ben and Anna’s brand. They’ve got my seal of approval and also kept in great supply of deodorants for the year!